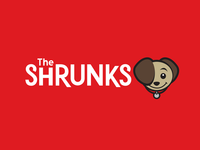 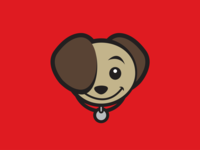 The Shrunks – Secondary Logo — Secondary logo and custom wordmark for The Shrunks. 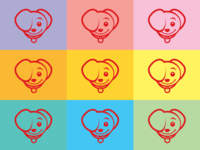 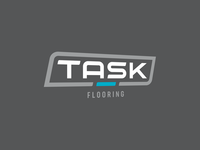 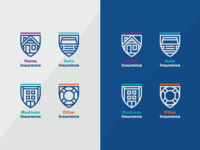 The Shrunks – Tertiary Logo — Tertiary logo and colour exploration for The Shrunks. 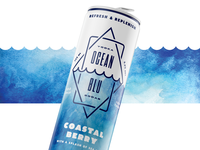 Ocean Blu Vodka Soda Packaging – Option 6 — A final rejected packaging direction for Ocean Blu Vodka Soda. 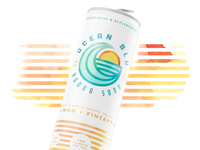 Ocean Blu Vodka Soda Packaging – Option 5 — Another rejected packaging direction for Ocean Blu Vodka Soda. 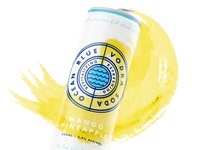 Ocean Blu Vodka Soda Packaging – Option 4 — Another rejected packaging direction for Ocean Blu Vodka Soda. 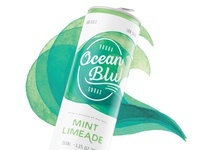 Ocean Blu Vodka Soda Packaging – Option 3 — Another rejected packaging direction for Ocean Blu Vodka Soda. 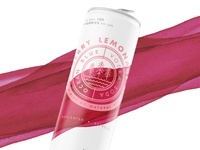 Ocean Blu Vodka Soda Packaging – Option 2 — Rejected packaging direction for Ocean Blu Vodka Soda. 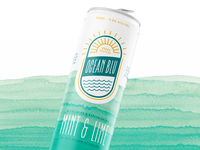 Ocean Blu Vodka Soda Packaging – Option 1 — Rejected packaging direction for Ocean Blu Vodka Soda. 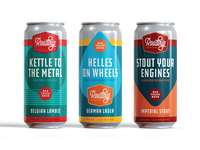 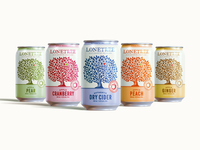 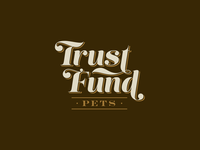 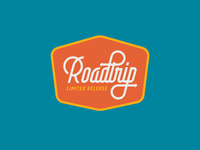 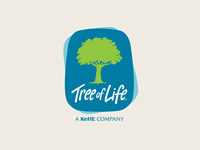 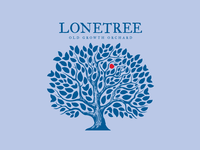 Lonetree Cider Logo – Primary — Logo refinement for Lonetree Cider. 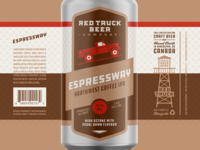 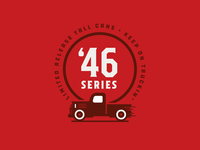 Red Truck Beer Company Concept – Badge Icon Option 2 — Another unused Red Truck Beer Company badge icon concept. Red Truck Beer Company Concept – Badge Icon — An unused Red Truck Beer Company badge icon concept. 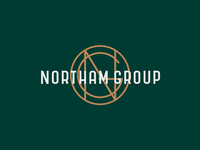 Northam Beverages Logo – Option 3 — A third rejected logo for Northam Beverages. 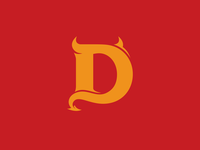 Devils Hockey Logo – Monogram — D monogram logo for the Devils hockey team.